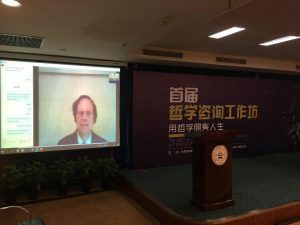 This 3-day workshop — the first philosophical practice workshop in history on mainland China — was initiated and hosted by the Beijing Cultural Development Research Institute of Beijing Normal University. Four speakers from across the globe were invited to discuss the path and method of saving lives with philosophy, including founder and executive director of NPCA, Elliot D. Cohen. Human beings encounter a variety of challenges, both psychological and spiritual in nature. In order to address these problems, a variety of practical counseling and treatment methods have been developed, philosophical counseling being among those. As a treatment, philosophy consultation began in Europe in the 1980s and began to develop in North America in the 1990s. In recent years, it has been successfully promoted and applied in Japan, Singapore, Hong Kong, and Taiwan. 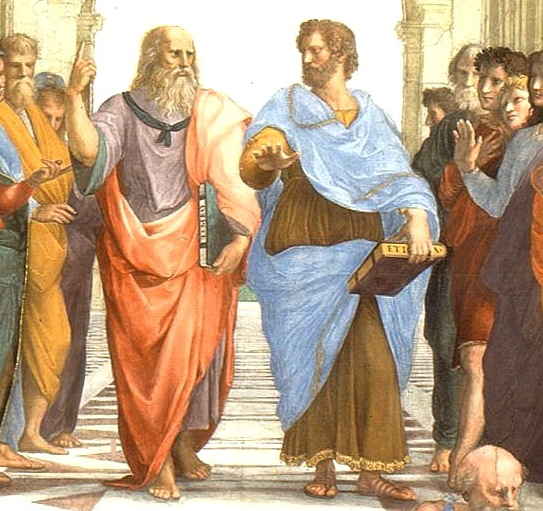 Philosophical counseling is a kind of consulting activity that helps to address problems (for individuals and organizations) through philosophical theory and methods. It essentially takes philosophy “out of the ivory tower” and stations it as the guiding light of life. 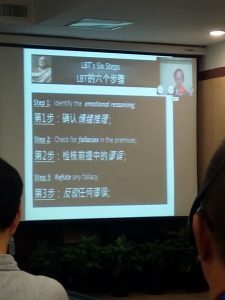 This workshop featured presentations by world-class philosophical consultants from Canada, the United States, and Taiwan with translations on site. Dr. Lin Zhiguang, a Hong Kong Philosophical Consultant, served as a counselor. Invited speakers included Professors Stephen Lin, Elliot D. Cohen, Bernard Li, and Peter Raabe who spoke about introductory logic-based therapy & consultation, the theory and practice of logic-based theory and consultation, a survey of the major eastern & western philosophical counseling methods, and philosophy as talk therapy, respectively.